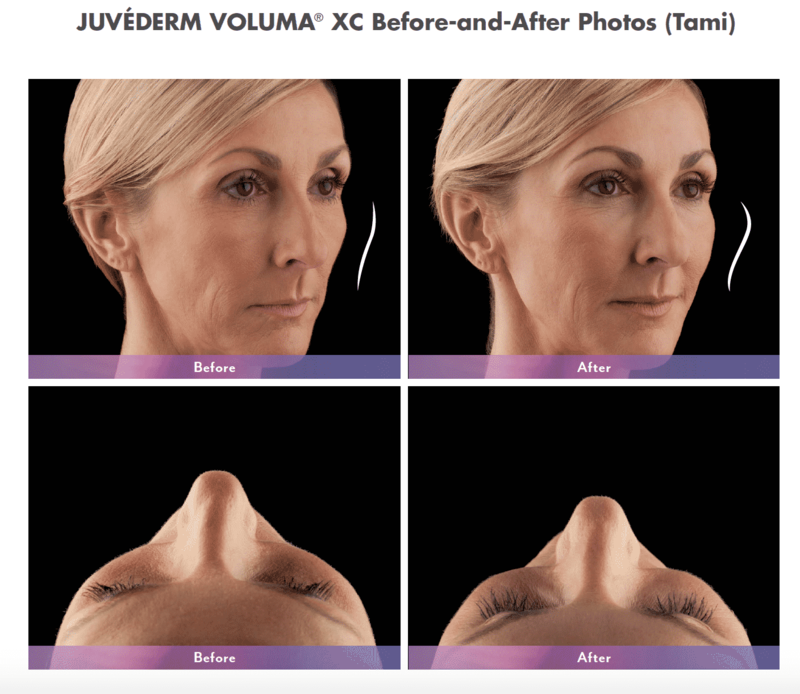 WHAT IS JUVÉDERM® VOLUMA™ XC INJECTABLE GEL? Dr. Blume was one of only 125 physicians nationwide to receive the product early and use it on models. 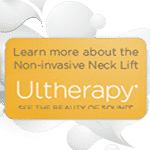 Now available to his patients, Dr. Blume is very pleased with the results he is achieving with this innovative new product which he is using to enhance the Blume Liquid Face Lift. 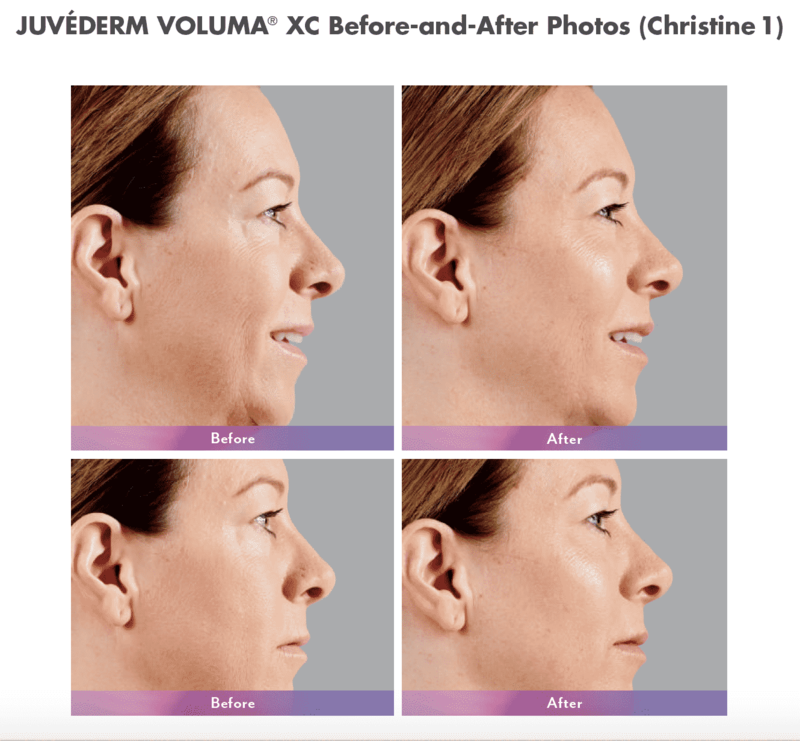 Using his years of experience as an injector and instructor for Allergan, the maker of Botox®, Juvéderm and now, Juvéderm Voluma, Dr. Blume will be using Juvéderm Voluma to create a smooth, natural-looking non-surgical cheek lift. 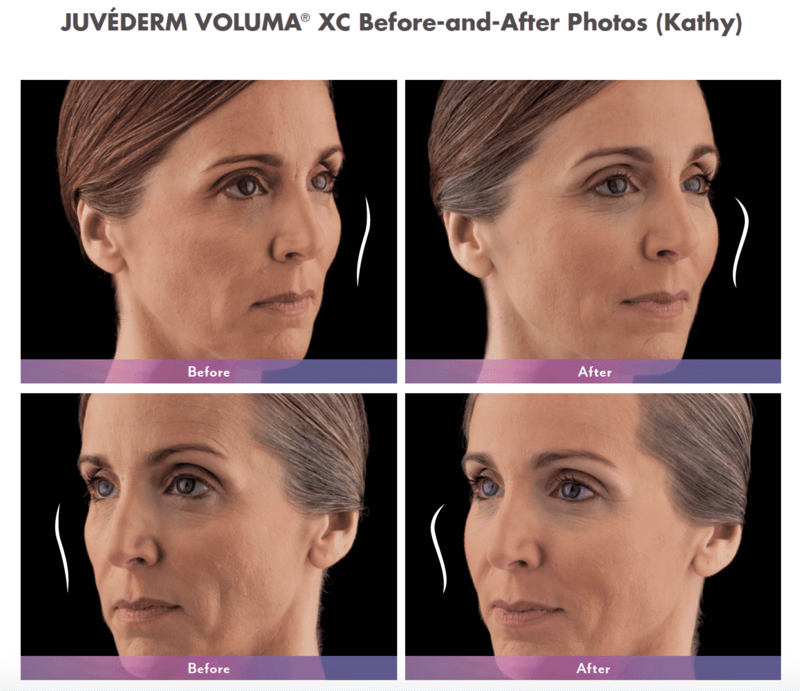 WHAT ELSE SHOULD YOU KNOW ABOUT JUVÉDERM® VOLUMA™ XC? 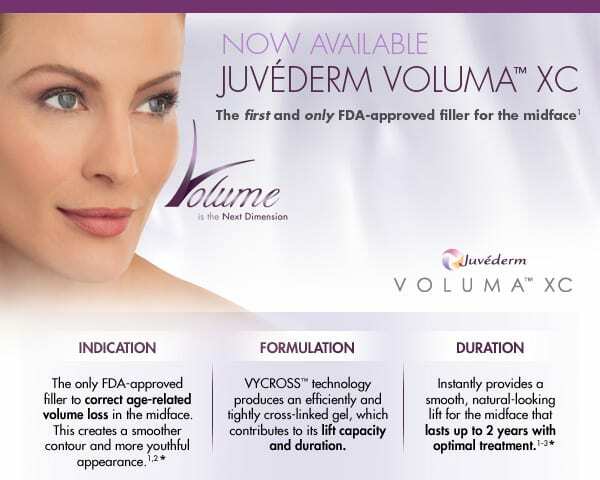 JUVÉDERM® VOLUMA™ XC is from the makers of the #1 family of fillers, Allergan. Does it cause allergic reactions? 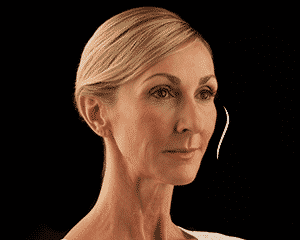 Where is Juvéderm Voluma injected? 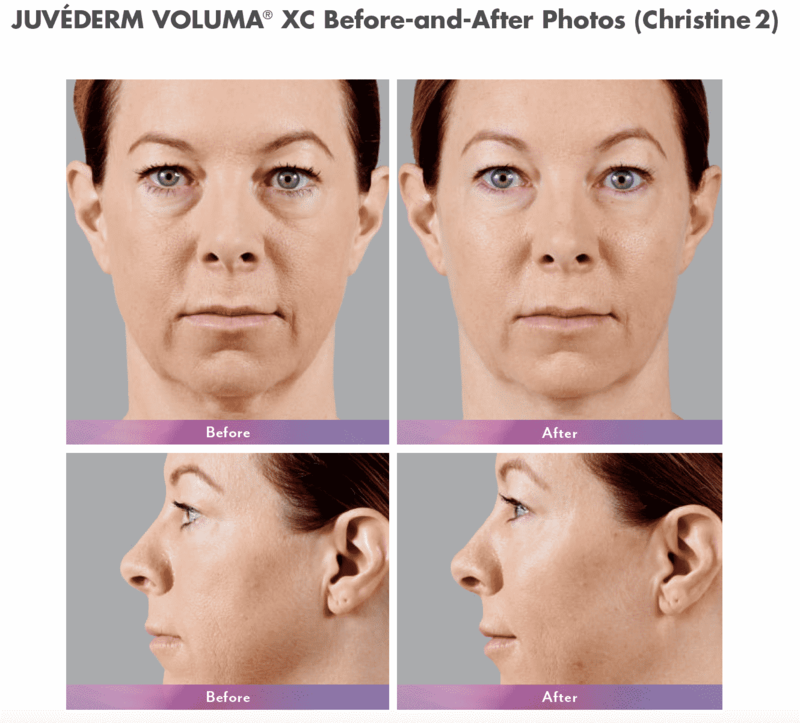 Voluma is injected along the cheeks and mid-face, that area which loses fullness due to gravity and skin changes. 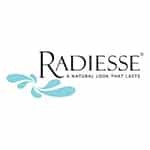 Because of its higher concentration of Hyaluronic acid and the ability for the molecules to stick together, it is used more for facial lifting than filling of skin folds. 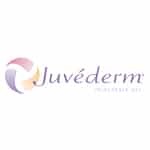 Where is Juvéderm Voluma contraindicated, or not supposed to be injected? 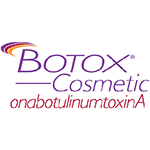 Voluma is never supposed to be used for lip injections or under the eyes. It is too thick and concentrated for those areas.